Interested in stocking our products? Look no further than these fabulous opening order packages! Designed to suit makeup artist working from home, hair salons, beauty therapists and retail outlets, these packages include everything that you need to get started! Purchase securely today and we'll call you right back to arrange the details. It's that easy! 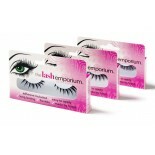 Our retail-only strip lash package! Get started today! 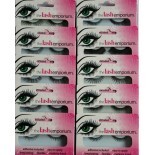 A full retail pack of our best selling l.. It's our best-selling, most comprehensive and best-value package yet! A full retail pack of our b..
Special Prom Offer!! 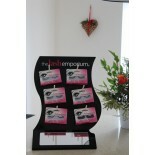 The prom season is just around the corner-Get ready today with our special..
A 6-place, branded counter display stand to hold all your strip lash products. Great for a salon ..